Daniel and Drew, with a guest appearance of Andy Liner from The Draft Podcast! This is an Extreme Rules Preview, where the boys pound Mt. Dew and go over some WWE Extreme Rules! 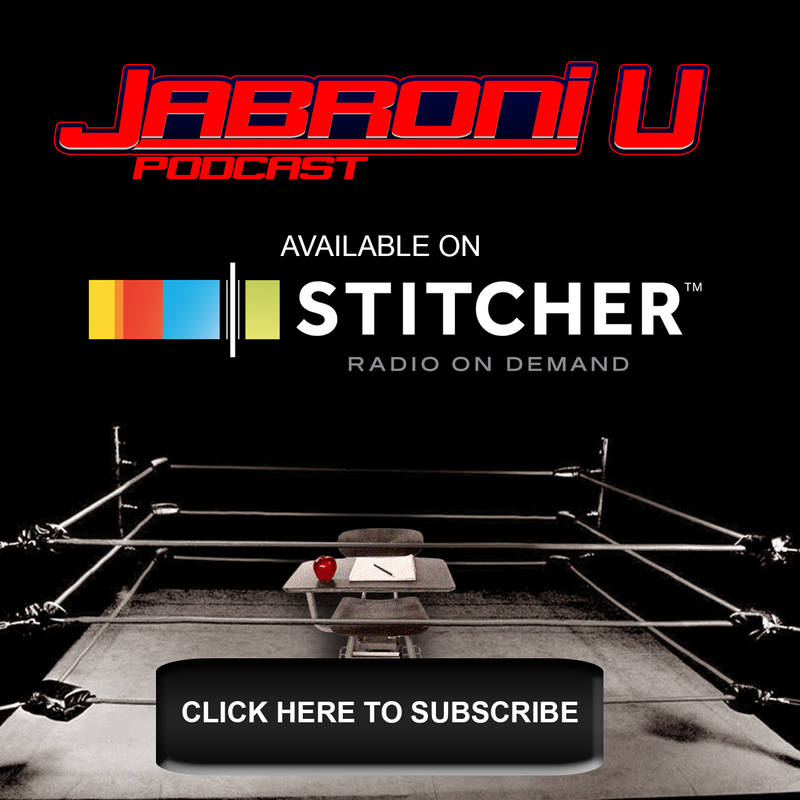 The guys go over the entire card, make predictions and share hot takes about the newest incoming WWE Pay-Per View! Hit us on Twitter @JabroniU with questions or comments. 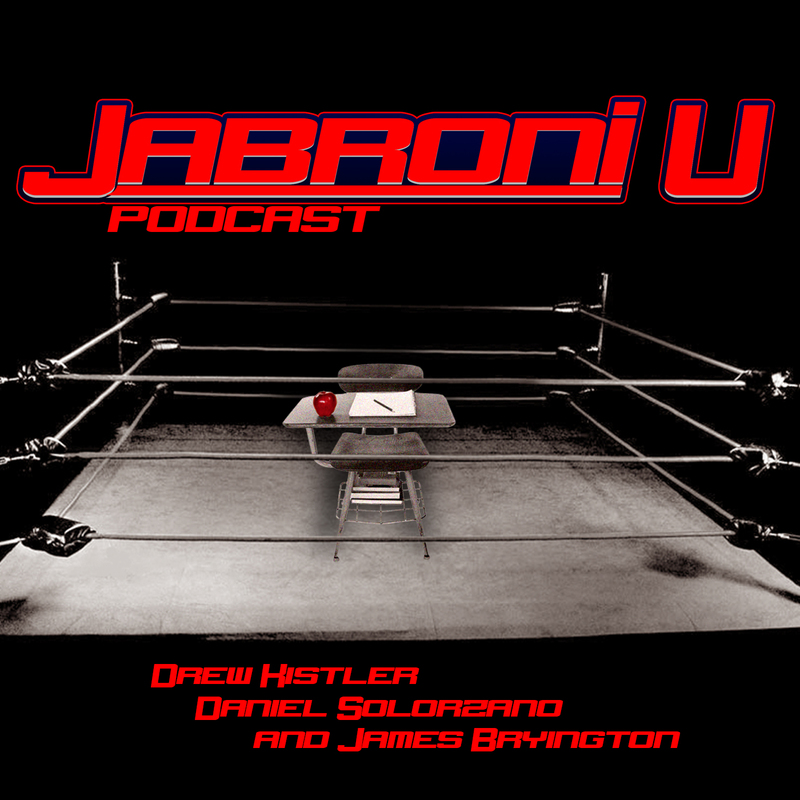 Jabroni James is in house talking about the NXT and MLW (Live!) experiences he had with, you’re JU Remixed Hosts, Drew Kistler and Andy Liner. Together they talk the NXT taping after WAR GAMES (SOME SPOILERS) and MLW Never Say Never (WATCH FREE ON YOUTUBE)! This is some of the best wrestling James thinks he’s ever seen, so listen in to hear his enthusiastic remarks! Looks like Jabroni U turned James into a wrestling fan after all!! On the tail end, James says goodbye and Drew and Andy takeover for talks on WWE CLASH of CHAMPIONS!! Listen to them go over what they think to expect at the next WWE Pay-Per-View.